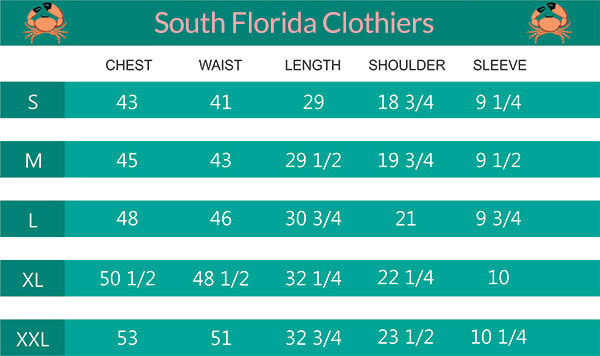 As you probably know, we’re all about small local business here at South Florida Clothiers. 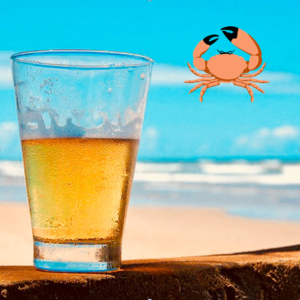 And today being both Friday AND “National Drink Beer Day” we thought we would appropriately shine this weeks’ South Florida Clothiers South Florida Friday Fun Fact spotlight on the burgeoning Craft Brewery scene here in South Florida. And what a scene it is! 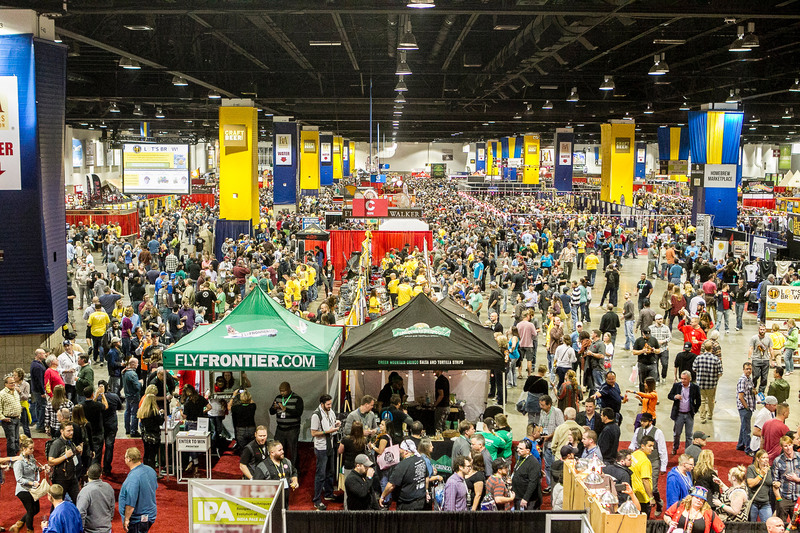 Although a late arrival to the nationwide microbrew revolution, South Florida brewers have now firmly established our region as a bona fide craft beer destination. We now have over 30 active craft breweries, ranging from down in the Keys and all the way up through Palm Beach County. The country is taking notice too… a few of our South Florida breweries have even won medals at the prestigious Great American Beer Festival! Like Wynwood Brewing, who took home a gold medal in 2014 for its “Pop’s Porter.” Or Funky Buddha of Oakland Park, who won a silver medal for its “No Crusts” brown ale (that tastes like a peanut butter and jelly sandwich). Or how about the deliciously named LauderAle brewery, who won a gold medal last year for its C Porter. Where once there were few, there are now endless opportunities to sample great craft beer right here in our own back yard – and delightedly the market is expected to expand at double the national average over the next five years. We could go on and on about all of our personal favorites but… it’s happy hour. Cheers South Florida! If you have a local favorite of your own, let us know!